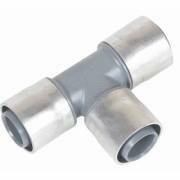 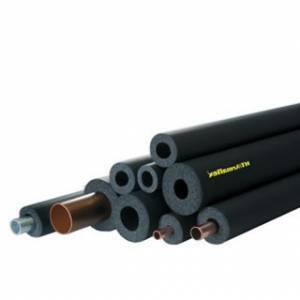 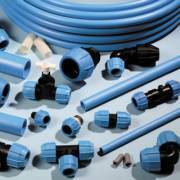 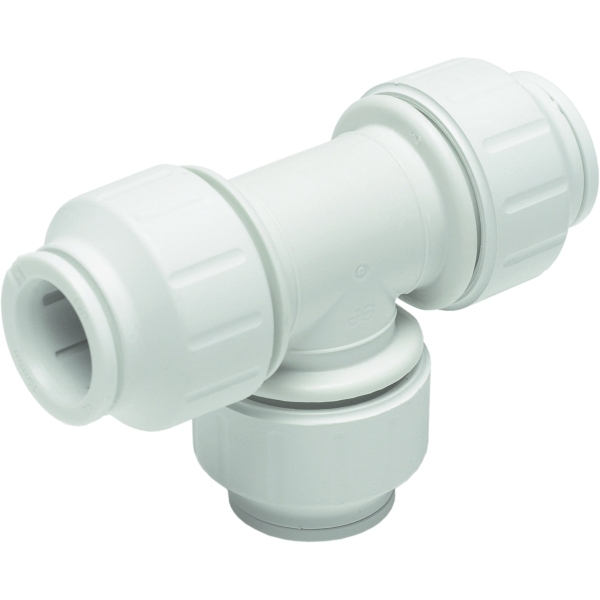 Our range of plastic pipes and fittings are suitable for a wide range of plumbing and heating applications. Plastic pipes and fittings are considered easier to install, maintain and increased durability than many metal varieties. 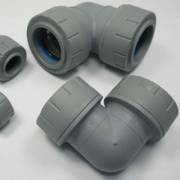 These advantages over traditional pipes and fittings have seen plastic plumbing become ever more popular. There are various features and benefits of switching to plastic plumbing alternatives, including greater resistance to corrosion and degradation. 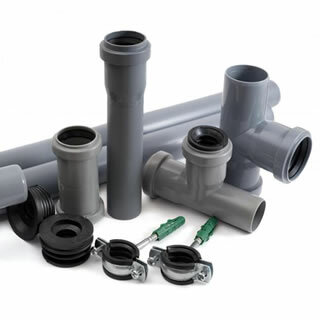 Plastic pipes can also be a great choice for drinking water systems, mainly due to the fact they are unable to transfer rusty or metallic tastes to passing water. 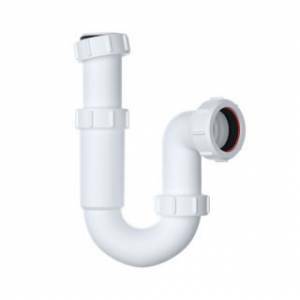 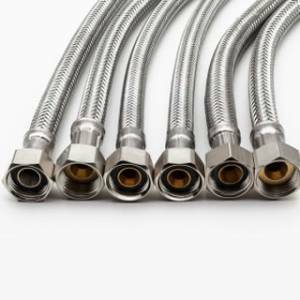 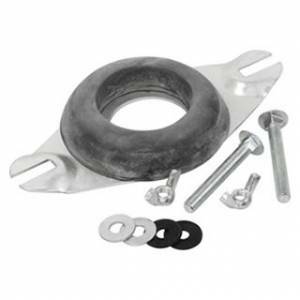 We stock a huge selection of plastic plumbing materials, including plastic pipes, plastic compression fittings, plastic conduit pipe and plastic water tank connectors. All of our products come from industry leading brands to suit a variety of requirements and applications. 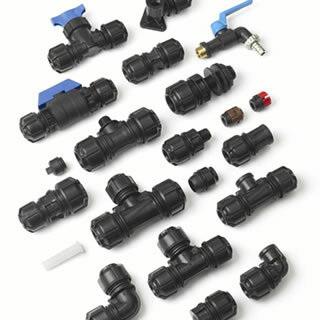 These include Speedfit with its broad range of applications, reputable reliability, and suitability to a wide variety of industries, as well as Polypipe, with its reputable Polyplumb push fit system and Buteline, which utilising clamping techniques and a lightweight, one piece design to ensure an efficient and reliable installation.